don’t hesitate to contact us and we would love to help you find the perfect condo rental. We love our tourists. Fantastic location at the base of Peak 7 steps from BreckConnect Gondola to Peak 8 and Breckenridge village. This luxurious new 4 bedroom, 3 bath pent- house at slopeside Crystal Peak Lodge offers 3 king bedrooms each with private baths and a kids’ room with 2 queen bunks plus pull-out queen. Sleeps 12. Exceptional top floor ski-in 2 bedroom plus loft and 3 bath property sits across from the Snowflake Lift (less than 100 steps)! Ski-in to the complex, a short walk to the lift. Park on the same level, no stairs to the condo. This condo is prefect: newly renovated bathrooms, a stocked kitchen, and washer/dryer! Luxury ski-in/ski-out condo at secluded Snowflake Lift in the 4 O’Clock area of Breckenridge Mountain. Luxury condo includes queen master bed, plus twin over full bunk bed in guest room. 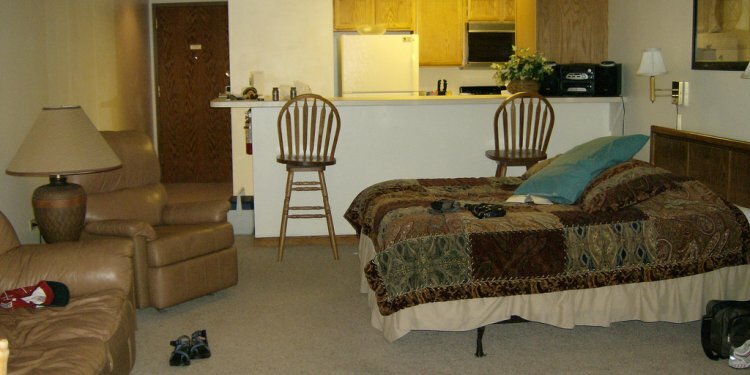 Rental comes with fully stocked kitchen, 3 HDTVs, and washer/dryer. Also has iPod stereo dock and 2 Blu-ray players. Amazing townhome at Breckenridge Gondola and just a short walk to Downtown Breckenridge. Rental includes a king master bedroom with ensuite bath, plus 2 double beds with full bath and flat screen TVs in all rooms. Guests access to the clubhouse, year round heated swimming pool, hot tubs and more! Deluxe ski-in/ski-out condo right off the Snowflake Lift on Breckenridge Mountain. This three bedroom condo includes two queen beds, a twin bunk bed, a twin daybed and trundle. There’s ample space with 2, 134 sq. ft. The Condo is on a shuttle route, walk to town in minutes, wifi. washer/dryer, and gas BBQ.